Gemma has created lead roles for all SHUNT productions, including three with the National Theatre. 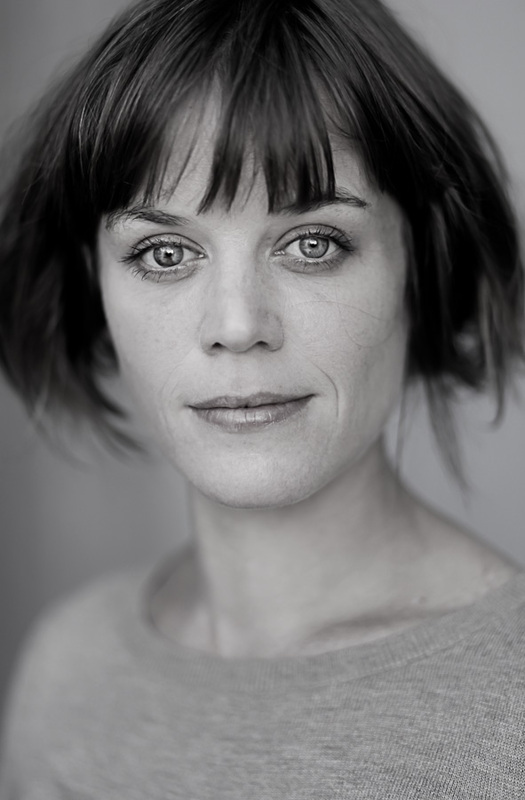 As such she is particularly highly skilled in devising for immersive theatre and close-up performance. Her work with Silvia Mercuriali (co-written and directed) has toured to Japan, Israel, Australia and within Europe. She recently created the lead in Amber Sealey's award winning feature film NO LIGHT AND NO LAND ANYWHERE. Gemma Brockis is startlingly talented — she has a bracing realness that is impossible to look away from. I can’t think of any role she wouldn’t make 100 times more interesting with her complexity and that incredible face. In my fantasy of how the world works, people would jump on this actress.